Social media platforms are growing fast right now. There are so many kind of social media platform on internet and I admit that I love to browse them online each and everyday. Facebook and Twitter are the main(s) social media that I have. But beside that, I like to open Pinterest just to feed my eyes with tons of pictures and ideas that I really love. Recently, I'm crazy about some kinds of pins that I have on my Pinterest. 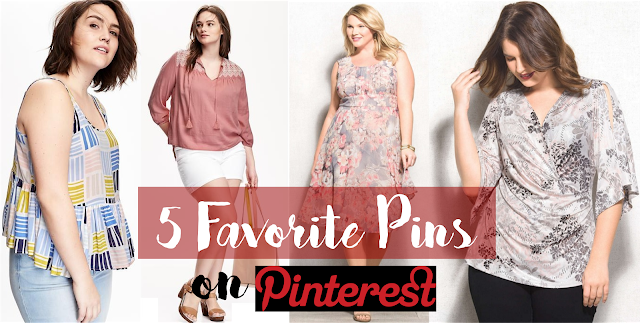 I don't know about you, but I will reveal the most pins that I pin on my Pinterest's boards. 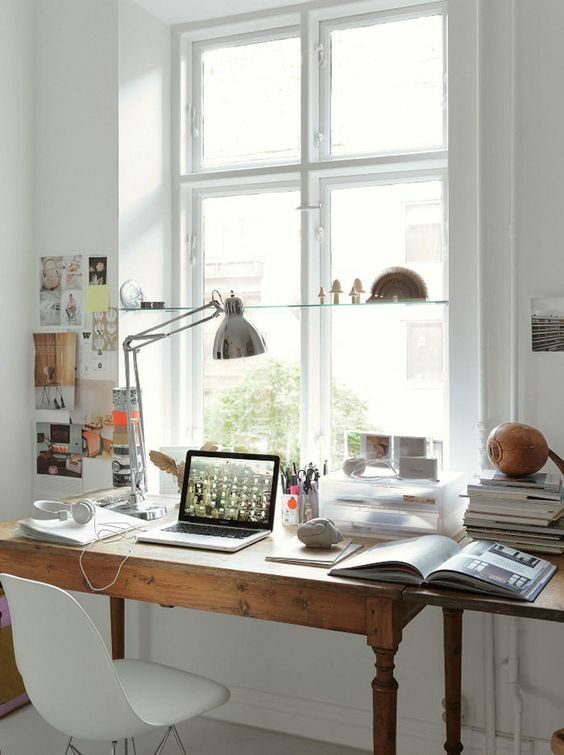 When it comes to decoration, I think I'm a lil bit obsessed with workspace decoration. I love to sit down in front of my laptop and sit like all day on my work area. Not that I love to work a lot but I think I like to do anything on my working desk. I've changed my work desk position for about 3 times just to find the perfect spot to place it. And then I found the answer: right in front of the window. I'm a very visual person so I like to see something nice, fresh, and clear when I work. So I always organize my work desk. It isn't like the workspace on Pinterest but I think Pinterest has helped me find a way to how to decorate my workspace. 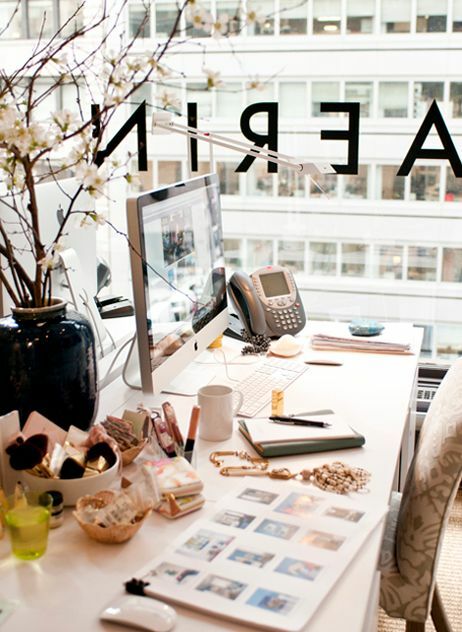 Can I have this kind of office, please? I'm a big girl and I'm like literally big girl. I often found difficulties on finding the right style for my outfit. 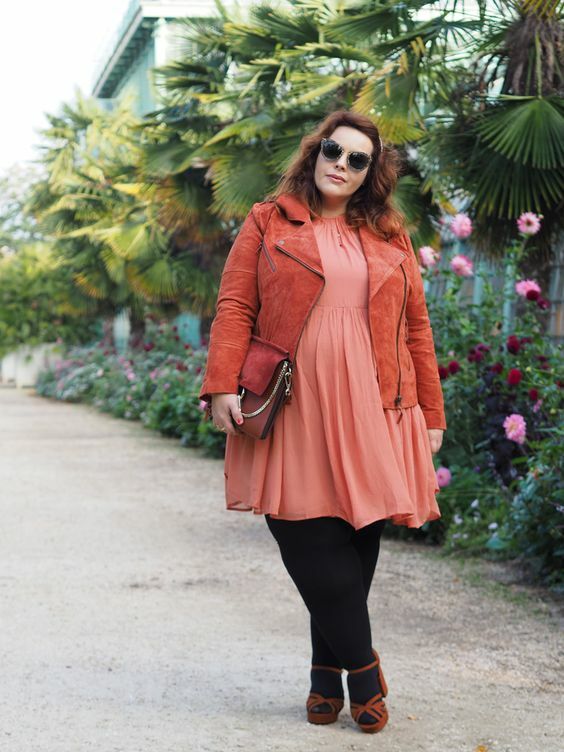 Then I got the idea to browse fashion for plus-size for me. And voila! I have plenty of pins on my Pinterest already right now. It's so useful when I want to look for a perfect mix and match for my outfit. Also, it gives me the idea to get the material for my next outfit. Usually I'll bring it to my tailor then I ask for the exact design that I want. It's easier to express myself through the outfit that I really am comfortable with. 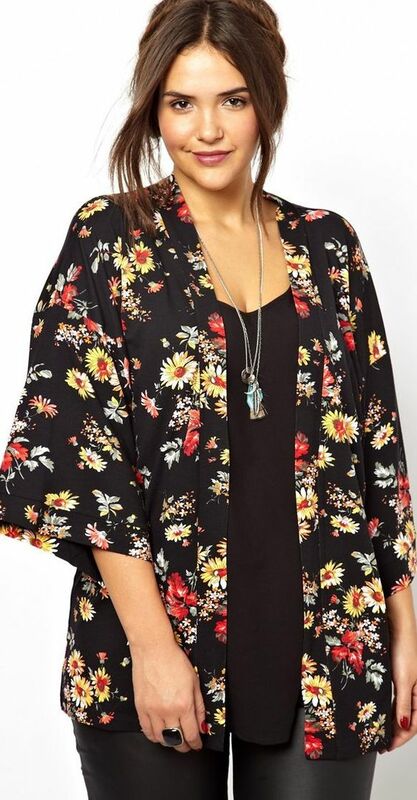 I have this kind of kimono outer with blue-ish color dominated. But this one is lovely! I like this kind of style. It's chic yet pretty cool with the glasses on. And this is my kind of daily style. Easy-peasy and ready to go! Blogging is a hobby for me. Yet, I want to make it as my future career or perhaps my side job. So I have to learn more in order to develop my blog and my skill of blogging. The SEO thing, the social media strategy, how to make great contents, I have to learn them myself because there's no such offline course for blogger. Maybe there's gathering or workshop, but no intense free course or something. Learning from internet is the best thing that I can do to upgrade my capability on blogging. This one is so interesting! I love to organize things. But sometime I can't find anything to place it properly and to make them look outstanding. So I look for some tips to make some DIY projects using secondhand boxes or bottles and I got so many tips, including the steps to make them. I love how it turned out. Read more: Tutorial DIY Makeup Storage & Organizer dengan 3 Langkah Praktis! There are some DIY projects that I haven't done yet, so I think I'll make my time someday to make something useful and cheaper than buying it on the store. To gain success, we have to be more discipline and more organized. In order to be more organized, I used to look for some tips to help me organizing my schedule. I need to be balance between work, college and my social life. Pinterest offers such great tips that help me organizing my life through some busy schedules. Because time management is important and to be able to do that is an excellent achievement. So, those are my favorite pins on my Pinterest. Not just pretty and look good to be shared, but they also help me to do better. It's fun way to learn something new and get updated with the recent trend. Do you have a Pinterest too? Tell me your favorite pins on the comment section down bellow! See you on the next post!